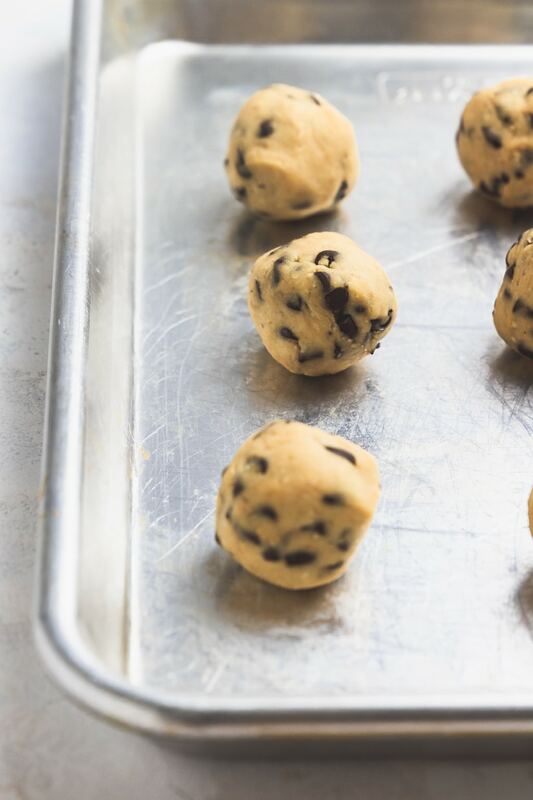 No bake energy bites only take five minutes and five ingredients to whip up. These make a great snack, quick breakfast, or a guilt free, healthy dessert! Mornings can be long, lazy affairs that involve lots of carbs while lingering over newspapers and coffee. They can also be wolfing down a piece of cold pizza, while standing in front of your OH MY GOD HOW CAN IT BE SO SLOW coffee maker, while you make a mental checklist of all the things you need to do in the next 22 minutes before you absolutely, positively, have to leave or you’ll be late AGAIN. Of course there are a bunch of recipes here for those blissfully lazy mornings, where time barely seems to tick by. 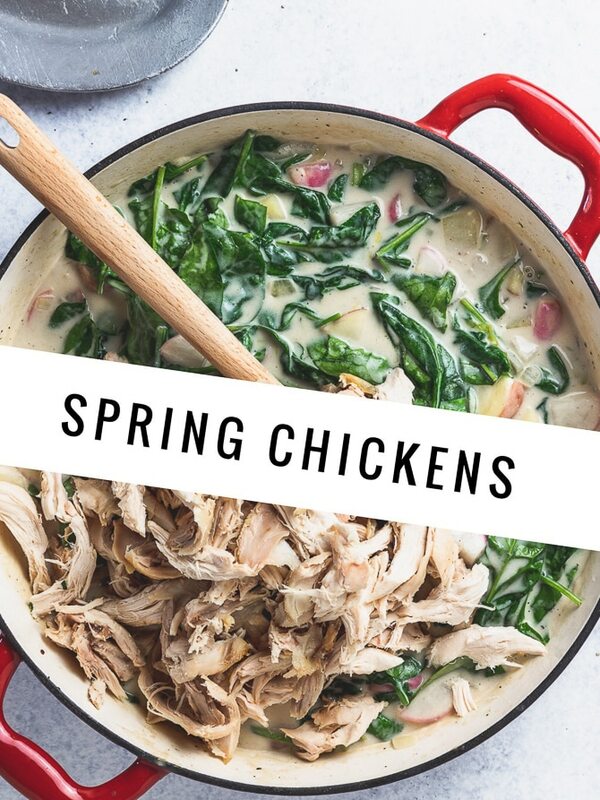 Because those recipes are fun and indulgent and nearly as delightful to make as they are to eat. But for the second type of morning, the type of morning I relate with on a very personal, very visceral level, there are these. 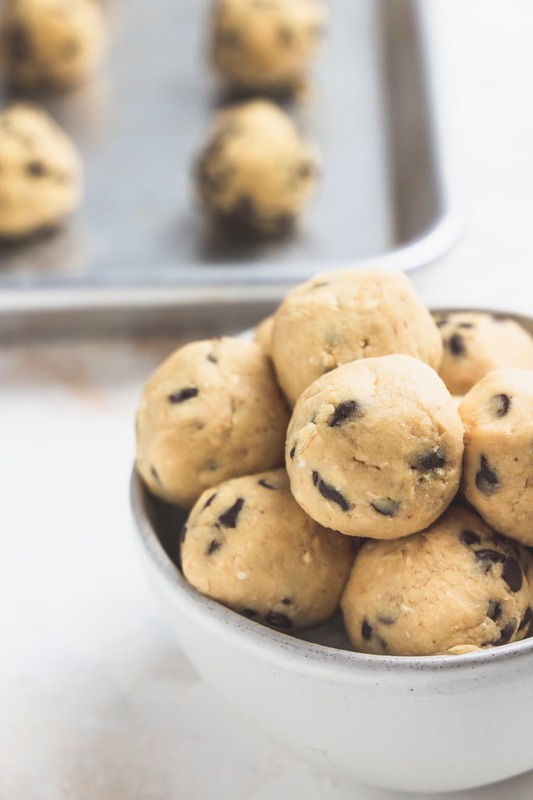 No bake, protein packed, five ingredient energy bites that taste legit like peanut butter chocolate chip cookie dough, take less than five minutes to whip up, and will last you all week long. I need these, I’m thinking you might too. What the hell is an energy bite? Honestly, it’s not a great name. It reminds me of powerbars, and lord knows those were atrocious. Energy bites could desperately use some re-branding, but what to call them? Hm. breakfast balls? Protein dough? Both of those are actually worse I think. If you’ve got something better in mind, feel free to let me know. I’ll credit you, and we’ll both amass a great fortune from our new, on the go, breakfast empire, obvi. 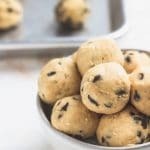 Anyway, energy bites (as we’re calling them for now), are basically just a way of getting protein, nutrients, and some fat into your system without a lot of hassle. They’re great for breakfast, or after a workout, because they don’t need to be heated, chilled, or really cared for in any way other than to make them, roll them, and eat them. These particular energy bites are extra great because they’re freaking delicious. 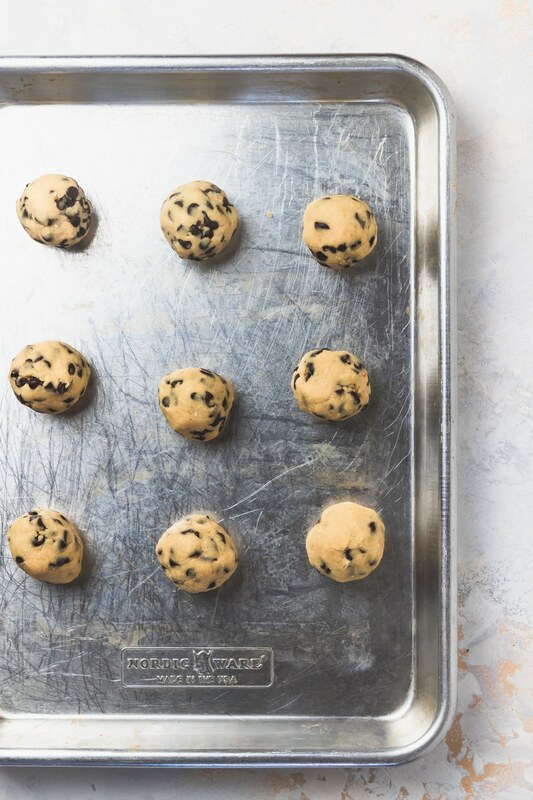 Think peanut butter, chocolate chip cookie dough that’s actually good for you. Yeah, I’m into it. And why are these healthy exactly? Well you’ve got healthy fats from peanut butter, fiber from rolled oats, some clutch vitamins and minerals by way of a little maple syrup, and a healthy dose of protein courtesy of our main player and secret underdog, chick peas. No, these do not taste like hummus. They taste like chocolate and peanut butter. 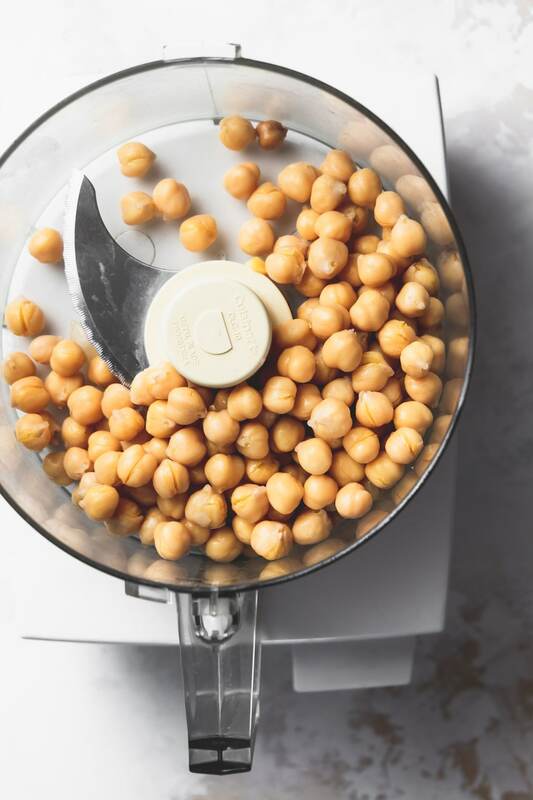 But if you’re worried about this leaning too far on the savory side, make sure to look for low sodium chick peas at your grocery store. This is stupidly easy and very fast, so pay close attention or you might miss it. 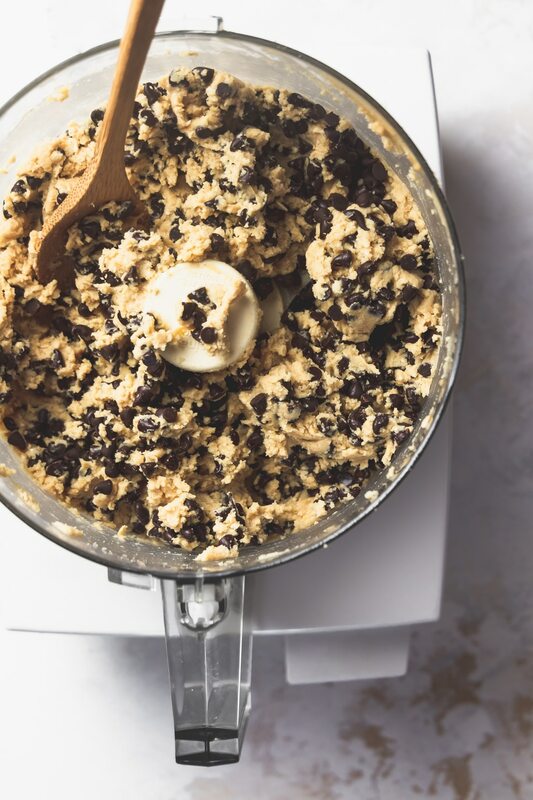 Put all ingredients except for chocolate chips in a food processor. Process until smooth, stopping to scrape down the mixture once or twice. Then stir in the chocolate chips. Roll into ping pong sized balls and eat, or chill in an airtight container. There, you’re done. About five minutes worth of effort, ten if you include doing the dishes, and you’ve got healthy snacks for the week. 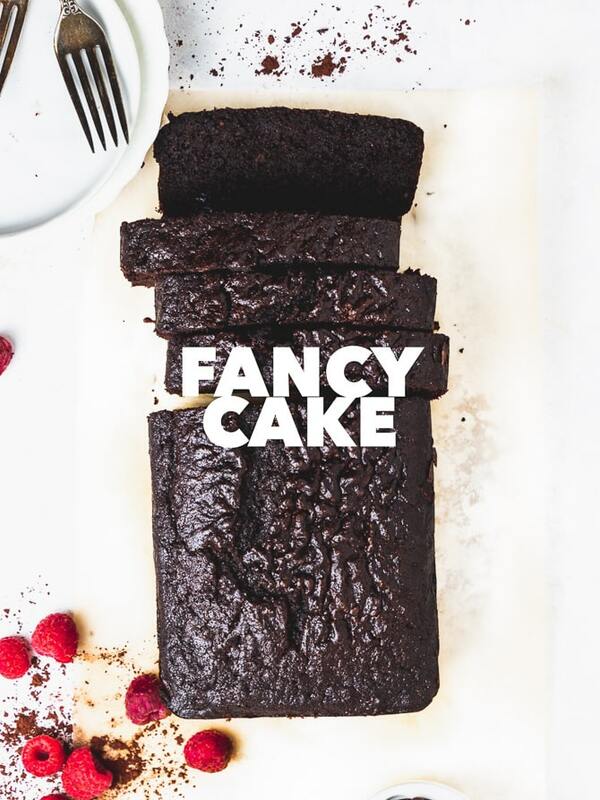 Pro tip – these are best straight from the fridge, the texture gets fudgier when they’re cold, almost like a brownie and you know I love me some fudgy brownies. 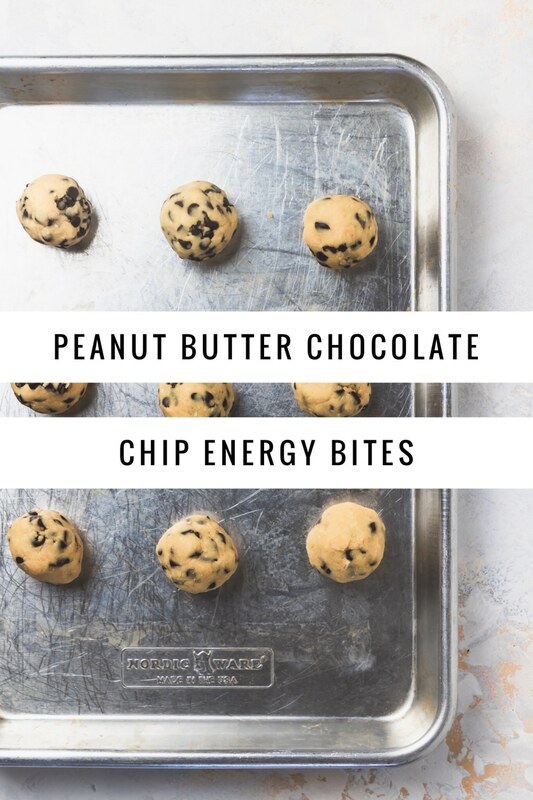 So if you’re a person who occasionally needs a little extra help on those hectic mornings, or if you just love a healthy sweet treat as an afternoon pick me up, these have got you covered. 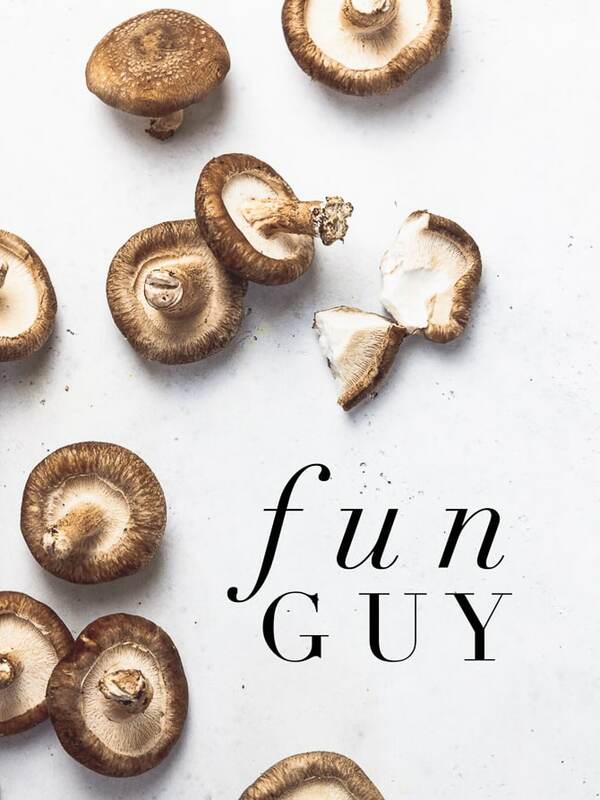 Although the name still leaves something to be desired, so if you’ve got a good (or entertaining) suggestion – drop it in the comments along with your IG handle and I’ll post the best ones! 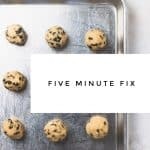 You had me at 5 minutes! 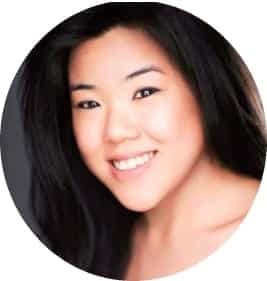 I love energy bites. Right? I love a quick recipe. Now if only I could get spaghetti bolognese to clock in under five! These energy bites looks great. Love the fact that you put a lot of chocolate chips. This is also perfect for after school snack. Gonna bake some soon. Thank you! And yes you’ve gotta have a lot of chocolate chips!